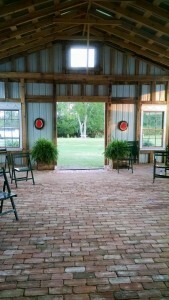 Reserve Horne Bay Farm for Your Birthday Party or Family Reunion! Horne Bay Farm is the perfect location for any laid back gathering. Teat your little ones to a cowgirl or cowboy themed party! 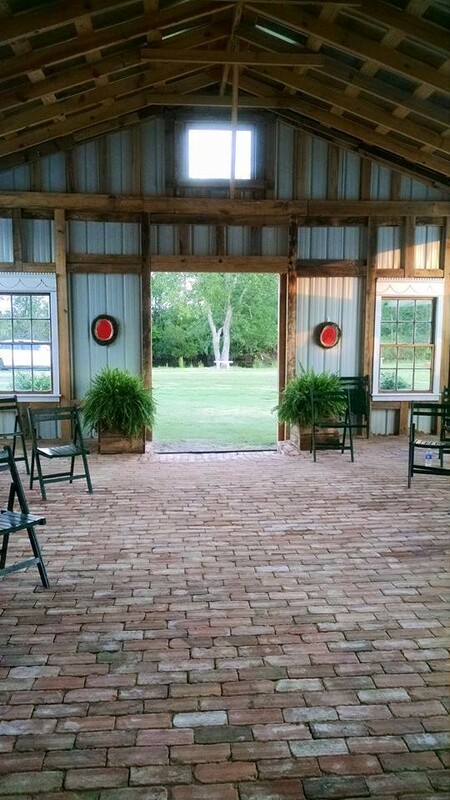 The farm is also great for reunions! Your family can enjoy each others company while visiting the animals or playing horse shoes! There is a covered picnic area and a restrooms available on site. Base rate for birthdays and reunions is $500. This includes tables and chairs to seat 200 people. Other options are available for an additional cost including hayrides, bonfires, tent and additional tables can be rented. Horne Bay Farm will customize your experience!